Based in the heart of the south west's beautiful countryside, this 3-night fly drive could be the ultimate summer break in Iceland. 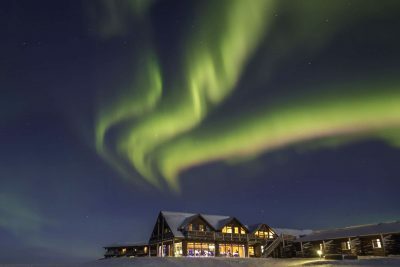 What’s not to love about spending a few nights in a stylish country hotel, enjoying fine food and exploring some of Iceland’s most enigmatic natural wonders – bathed in the glow of the midnight sun? We've known and loved Hotel Ranga's supreme comfort and welcoming charm for many years. 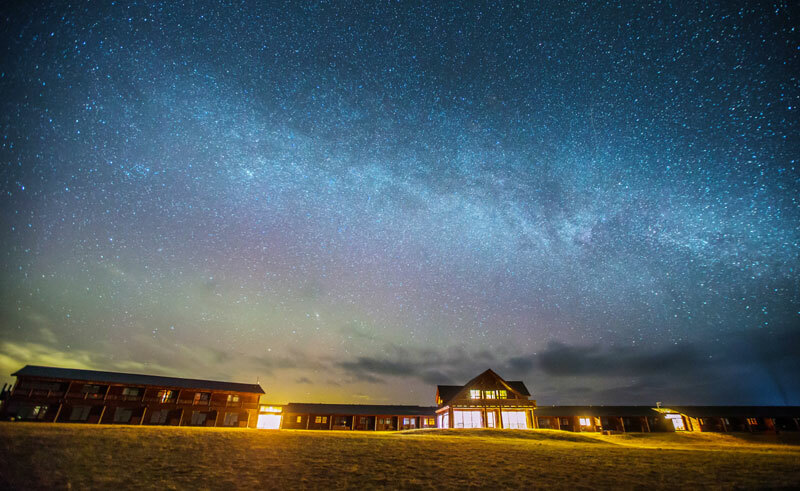 Drive 90 minutes from Reykjavik and you will find the luxury, ranch-style Hotel Ranga nuzzled by a river on the green plains of Southwest Iceland. You’ll be instantly struck by the peace and tranquility. Every room has a view of the river or towards Mt Hekla. Ranga is also renowned for its charming hospitality and superb food. Prepare to be wowed by seriously fresh seafood, mountain-reared lamb and a flavour explosion of Icelandic wild mushrooms, berries and herbs. You'll want to linger over dinner, but afterwards it will still be light during mid-summer thanks to the glow of the midnight sun. Time perhaps for a relaxing dip in one of Ranga’s outdoor hot tubs, enjoying the long, beautiful sunset? 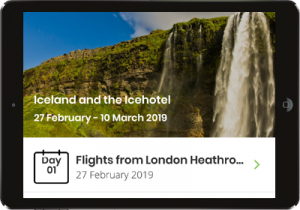 With the freedom of a rental car – plus the extra insight from iDiscover – you will be able to make the most of the long summer days by exploring the Golden Circle and South Coast. 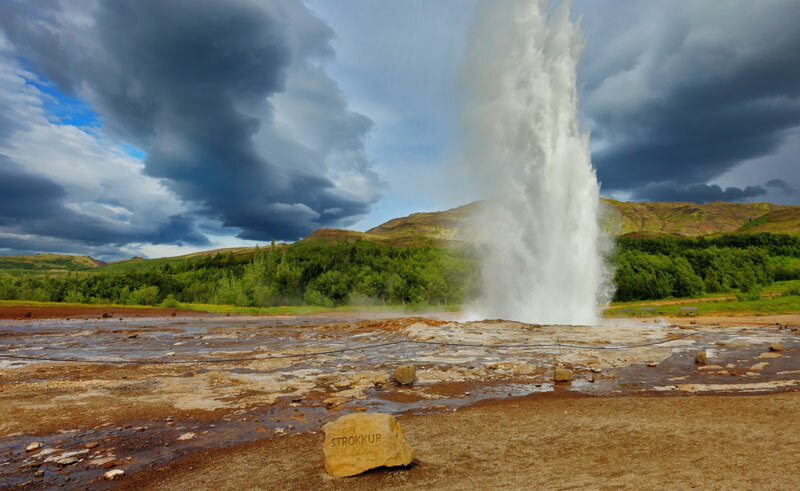 Geysir, Thingvellir and the waterfalls of Gullfoss, Skogafoss and Seljalandsfoss are all within easy reach. 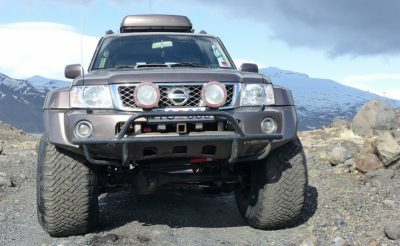 Optional activities range from horse riding to 4WD superjeep tours exploring the wild and beautiful Thorsmork valley deep in the Highlands. Ranga’s state-of-the-art solar telescope, meanwhile, provides an opportunity to observe the sun in glorious detail, studying sunspots and other features of the midnight sun. 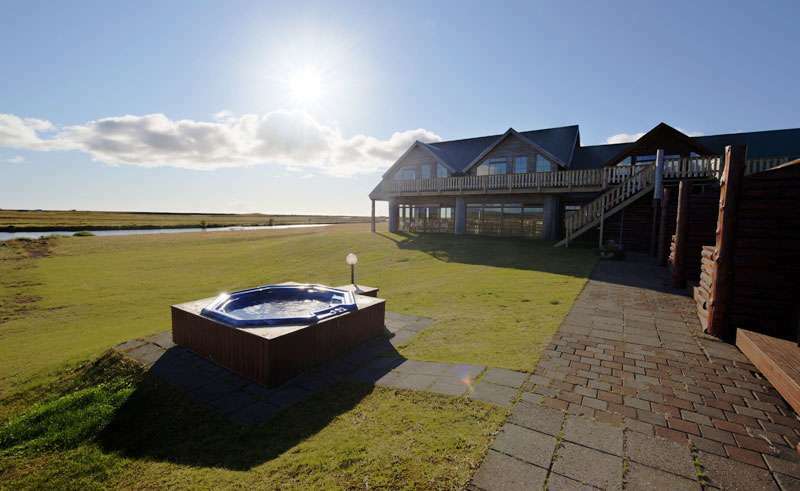 On arrival at Keflavik international airport collect your rental vehicle and iDiscover digital travel companion before driving the scenic coastal road to Hotel Ranga – your home for the next three nights. 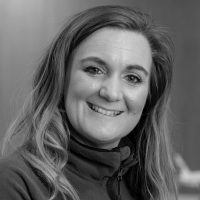 After enjoying one of Hotel Ranga’s famous buffet breakfasts, drive north through beautiful rural countryside towards the Golden Circle – Iceland’s celebrated trio of natural wonders. 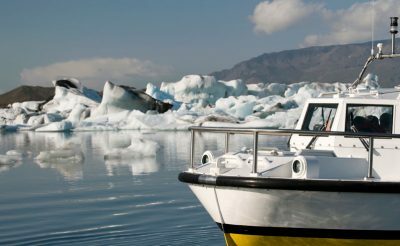 Easily visited during a day’s gentle touring, the triple whammy of Gullfoss, Geysir and Thingvellir showcases Iceland’s rugged, volcanic beauty. At the geothermal hotspot of Geysir, you can follow paths between bubbling springs and watch the obligingly regular Strokkur shoot scalding water 30m into the air. There’s wild water at Gullfoss too. This twin-tiered waterfall is a thunderous concoction of rapids, cascades and spray, squeezed into a narrow canyon and garnished with a rainbow. 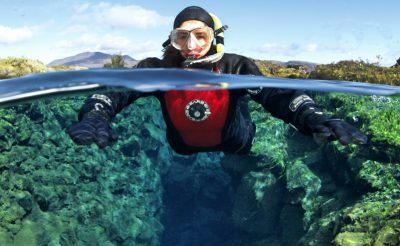 Calm and serene by comparison, Thingvellir has mysterious pools of gin-clear water. 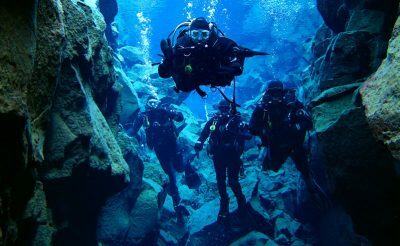 The flooded Silfra fissure is actually a rift between the Eurasian and North American plates – talk to us about booking a once-in-a-lifetime snorkelling or diving adventure in this beautiful, bewitching place. If you prefer politics to plate tectonics, Thingvellir is also the site of Iceland’s first parliament, founded in 930. With plenty of summer daylight available, you may also want to consider other optional activities during your Golden Circle odyssey. 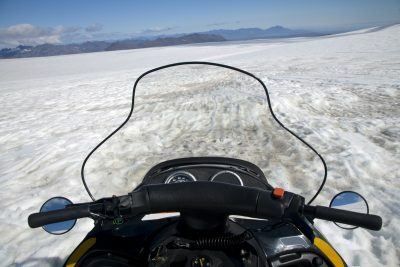 For an adrenaline rush, race snowmobiles across the Langjokull ice cap (pick up from the café at Gullfoss). 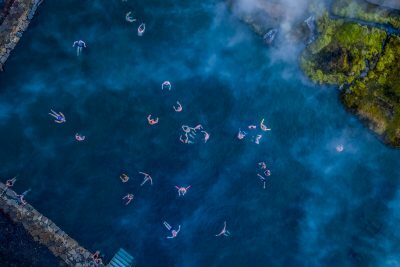 For chilling out, flop into the geothermal pools of the Fontana Spa near Lake Laugarvatn. The Secret Lagoon is another fine spot to gently poach yourself on a long summer’s evening in Iceland. Return to Ranga for your second night’s stay, and perhaps use the hotel’s solar telescope to study the sun in startling close-up before it sets. At this time of year, you will often be treated to long, beautiful sunsets. Another sensational drive beckons today. 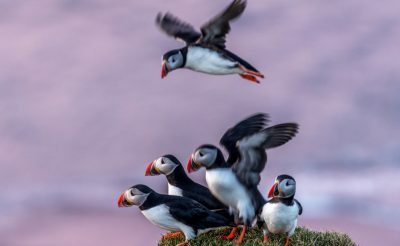 This time you’ll head southeast, following Iceland’s iconic Ring Road along a narrow coastal plain between black sand beaches and towering cliffs, volcanoes and icecaps. After crossing the Markarfljot river, stop to admire Seljalandsfoss – a delicate 60m-tall horsetail plume cascading from an ancient sea cliff. Walk behind the waterfall into an overhang dripping with emerald-coloured mosses. Back on the road, the infamous Eyjafjallajokull volcano looms to your left. 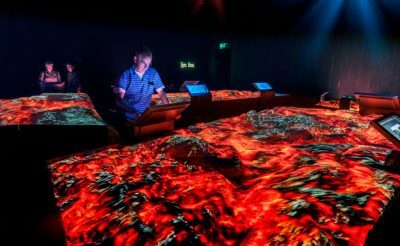 Don’t miss the visitor centre in Thorvaldseyri where a 20-minute film portrays the spectacular eruption of April 2010 and how a local Icelandic farm ‘rose from the ashes’. A little further on, Skogafoss catches your eye. 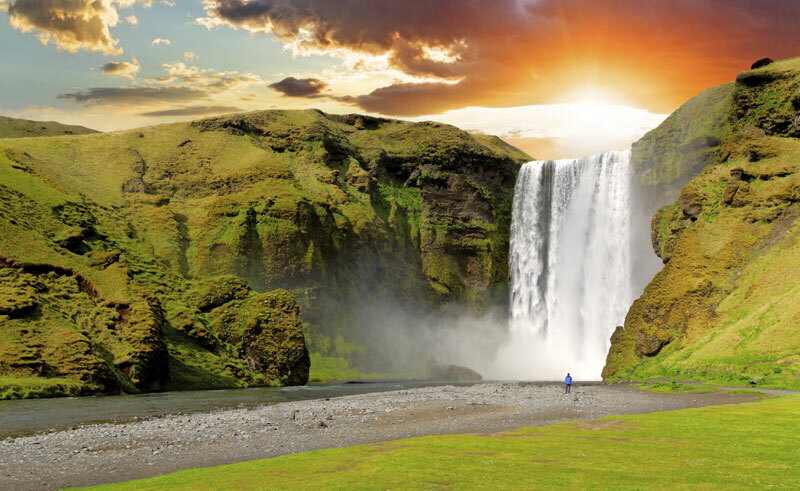 A similar height to Seljalandsfoss, Skogafoss also cascades over the edge of former sea cliffs. However, this is an altogether mightier beast – a 25m-wide curtain of thundering water. As you walk towards the spray-smudged base of the falls, look out for a rainbow – sometimes two. 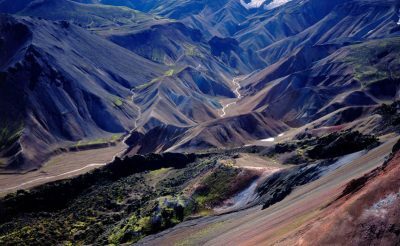 Beyond Skogafoss, the road crosses wide gravel plains scratched by rivers. Look west and you might see the Westmann Islands offshore. To the north, however, looms a far more overwhelming presence – Myrdalsjokull. This 600 sq km ice cap slumps over the Katla volcano, but a tongue of ice – the Solheimajokull glacier – snakes tantalizingly towards the coast. 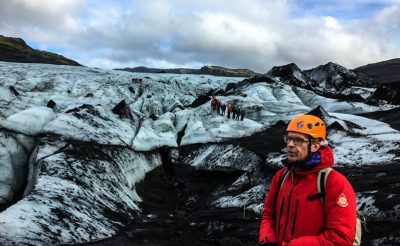 It’s a wonderful opportunity for a guided glacier walk. 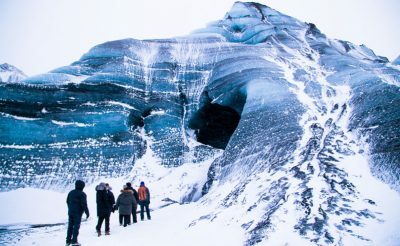 Ranging from an hour to half-day, you’ll feel like Jon Snow exploring beyond The Wall in The Game of Thrones as you hike across ice fields, peer into cerulean-coloured crevasses and catch sight of the ice cap looming above you. Talk to our team about pre-booking this unforgettable adventure. How far you want to continue along the South Coast is entirely up to you. Your iDiscover guide will do its best to lure you onwards with other attractions like Vik where you can walk along dramatic black sand beaches towards troll-like sea stacks. As with the previous day, however, don’t worry too much if you stay out later than planned. During mid-summer it remains light long into the night! Returning to Hotel Ranga, relax in one of the outdoor hot tubs, enjoying one of Ranga’s extraordinary sunsets, before dinner. 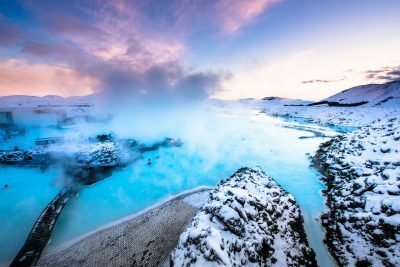 Head back to Keflavik, perhaps stopping along the way for a relaxing dip at the Blue Lagoon or enjoying some sightseeing on the Reykjanes Peninsula before returning your rental car and checking in for your flight. 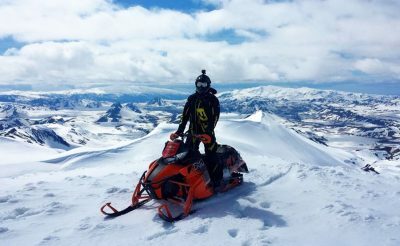 Snowmobiling on the infamous Eyjafjalajokull glacier is the perfect length of time for first-time riders and individuals looking for a scenic, fun ride. 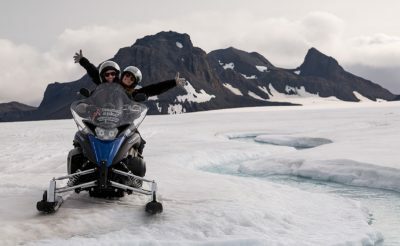 An exhilarating snowmobile trip on Iceland's second largest glacier, this journey heads to the sparkling expanse of Langjokull, which stretches to a mind-boggling 953km². 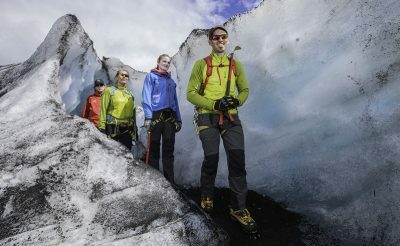 Enjoy a thrilling walk on top of a glacier combined with some of south Iceland’s scenic wonders. 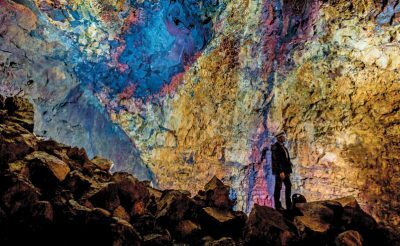 A journey through the wild and beautiful Icelandic highlands, this excursion explores colourful rhyolite mountains, bubbling hot springs and curious rock formations. 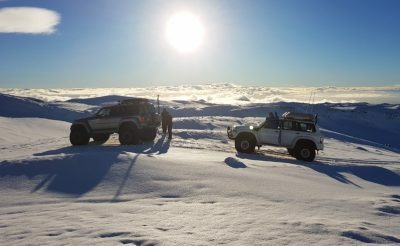 This unique superjeep tour takes you up onto Eyjafjallajokull, the glacier atop the volcano that infamously erupted in 2010.